Once school’s out, some parents stress over how they’re going to keep their child busy, active, and entertained for an entire summer. It’s no easy feat. That’s where we like to point out the many benefits of summer camps for kids. Your children are undoubtedly gaining valuable experiences and skills throughout the school year in their classrooms and extracurricular settings, but there never seems to be enough time in the day for all you want them to learn and experience. 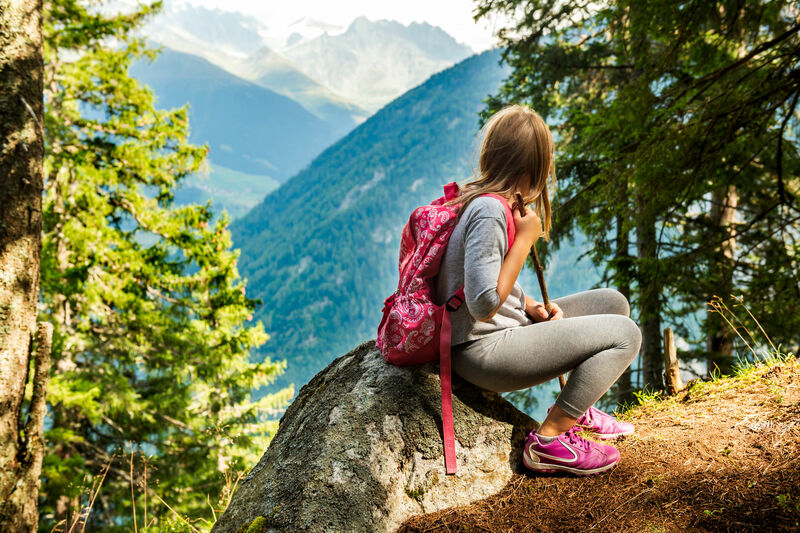 We’ve found that with all types of summer camps, getting away and leaving the distractions behind can really benefit children in their developmental stages. 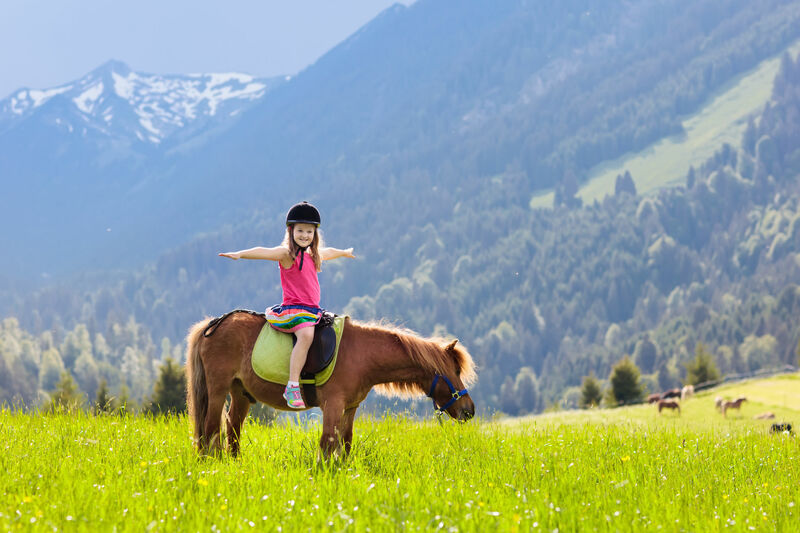 While your child might be involved with extracurricular activities during the school year, it’s unlikely they have loads of free time to pick up a time-consuming activity like horseback riding or water skiing. Even if your child’s school does offer unique activities, summer camp is a perfect time for kids to shift their focus primarily to learning or mastering new skills. Whether you’re comparing summer sports camps, or your child wants to try their hand at something artsier (like dance, singing, or traditional art media), the best camps typically allot the perfect amount of time for an introduction to these skills–not too little, to where they feel defeated, but not too much, to when they start to get bored. It’s harder to find such focused activity outside of summer camp. It’s not easy to be a kid, and the older you get, the harder it is to feel comfortable being vulnerable. Many kids today are stunted because of the fear of failure. How can a child expect to be an expert the very first time she tries something new? It’s impossible! The key to combating this fear is providing a safe environment, where your child is free from judgement. The best summer camps provide that ultimate safe place where kids are free to explore and experiment without the threat of being graded or judged. 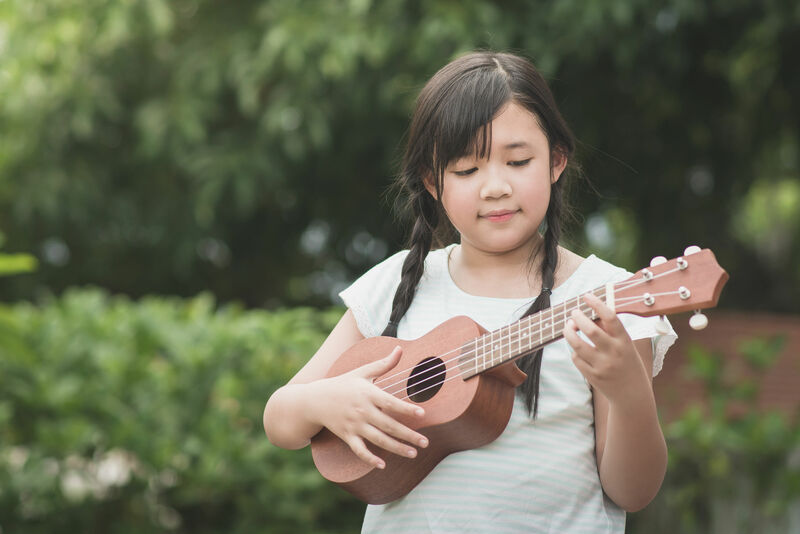 When kids feel a profound sense of security, they are more willing to step out of their comfort zones, and do something “risky.” This might include going out for the sailing club, signing up to sing for the talent show, or reaching out to make new friends. All of these experiences lead to confidence! Score! A huge benefit of summer camps for kids is the strong friendships that grow through a great camp experience. 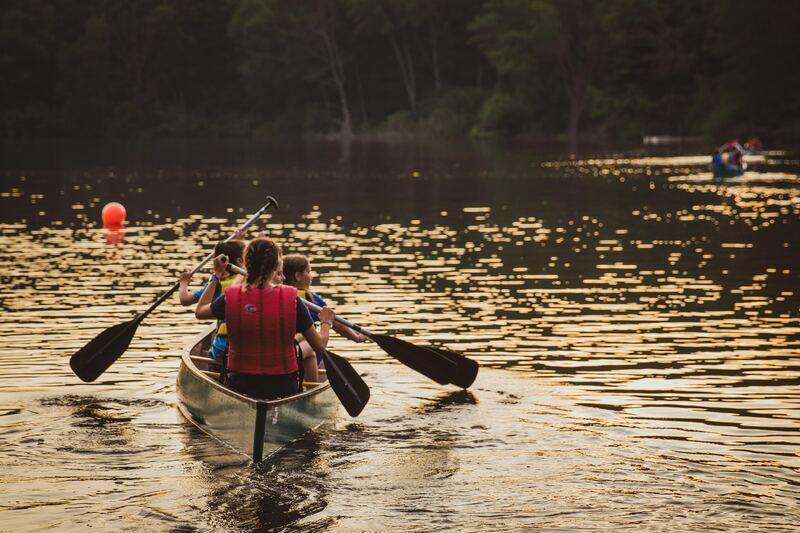 It’s late night chats in the cabin, singing together by the campfire, working together to “earn a feather,” competing in a game of soccer, planning the perfect prank–it’s the ideal environment for creating lasting friendships that will span a lifetime. As children grow and enter their teenage years, these genuine friendships become increasingly important. And as any camper can tell you, the bonds of camp friends are stronger than the bonds with friends at home. Why is that? Without the stress and drama of school, sports, technology, competition, etc.–things are just easier. Friendship becomes about connection, communication, and sharing–just the way that friendship should be.These friendships become a sanctuary–a safe place where kids can fall back on when times get tough at home. As relieving as it might be to have a big chunk of the summer solved for your child, it may also be hard to let them go. However, we’ve found that this space away from home is key in building their independence and confidence. Without mom or dad around, they are able to start making decisions on their own (with the direction of great camp counselors, of course). Along with decision making practice, they are able to better understand themselves in the process and gain a greater sense of confidence. From choosing which activity to participate in during free time, to how they want to style their hair, plenty of decision-making skills are gained at summer camps for kids. While summer adventure camps allow children to become more independent, spending time away from home also helps kids to really appreciate home. It’s not until they’re away from mom and dad that they realize just how much parents do. Perhaps the appreciation and gratitude won’t last throughout their teen years (we know how that goes), but summer camp will shape a good foundation for them. Our favorite way to foster this sense of appreciation is to prepare with your child before camp starts, so that they fully understand everything that goes into allowing them this opportunity. Whether its preparing financially, or physically having them pack, create shopping lists, etc. make sure they are a part of the process! Summer camp is not just handed to them, you work hard to make sure they can experience these exciting times. Last and certainly not least: summer camp is FUN! Your child is still a child after all. The best part about summer camps for kids is that in addition to providing an entire season of fun and exciting activities to keep them entertained, you’re also exposing them to an environment that will inevitably enrich their lives with confidence, independence, and strong relationships. You can feel good knowing it’s a place packed with awesome activities that will also provide purpose and enriching experiences! And that’s just how you should explain it to your child before they embark on their adventure. So, as you’re exploring different summer camps for your kids, be sure to be mindful of all the wonderful benefits camp has to offer and remember that it will be an enriching experience your child can cherish for the rest of their life. Let’s be honest, they’ll be begging to go back next year. 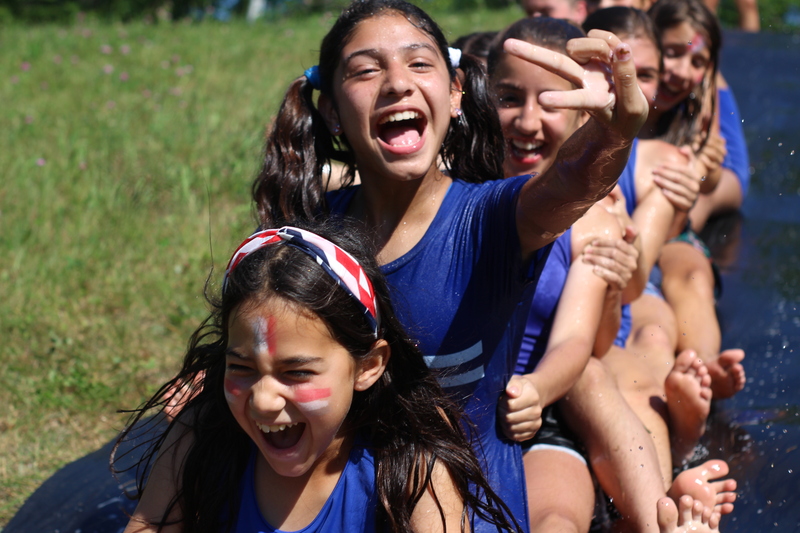 Here at Camp Jeanne d’Arc in the Adirondacks in Upstate New York, we know just how to build relationships with our campers to ensure they have a memorable experience that provides challenge, physical activity, friendship, empowerment, and more. Our girls walk away feeling successful and capable! 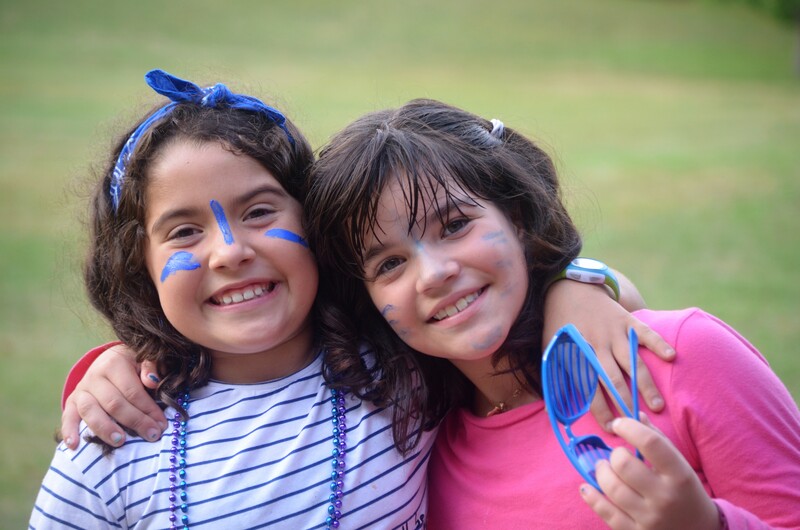 If you’re interested in the wide range of activities we offer and giving your daughter the summer of a lifetime, check out Camp Jeanne d’Arc today!